Red Power Ranger. Head shot. 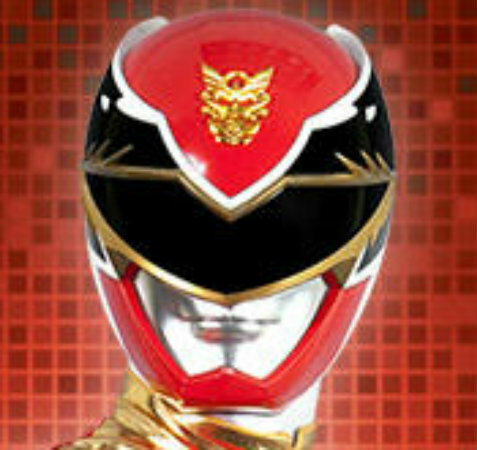 Wallpaper and background images in the The Power Rangers club. can i join the power ranger team please i will pay you 5 dollars?